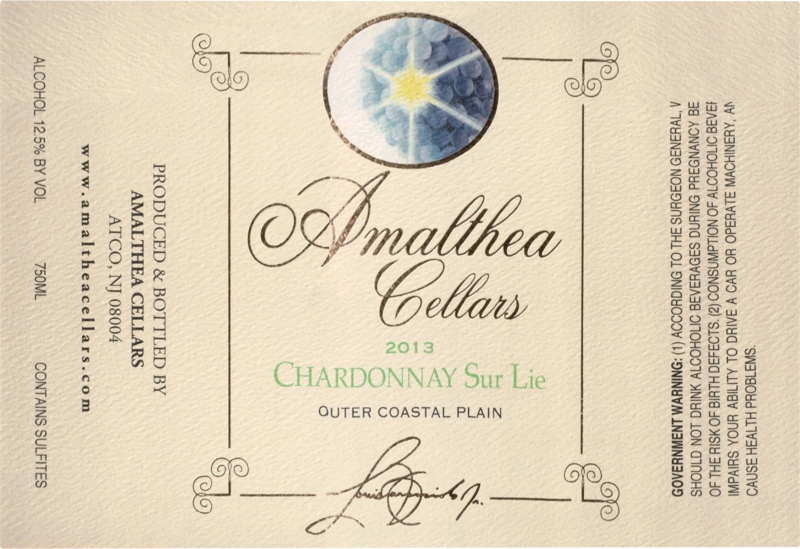 This Chardonnay was resting on its lees for a longer period of time than normal which gives it the slight nuttiness. There is some oak here as well. 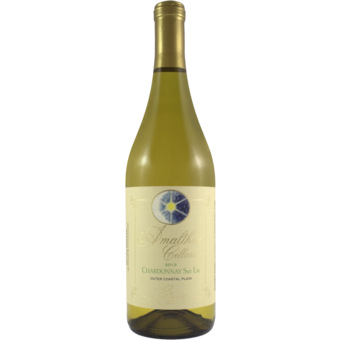 A full bodied white from NJ!